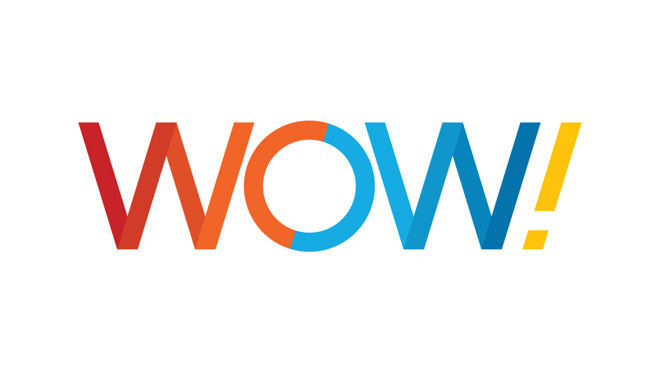 Apple on Tuesday added Wide Open West —better known as WOW! 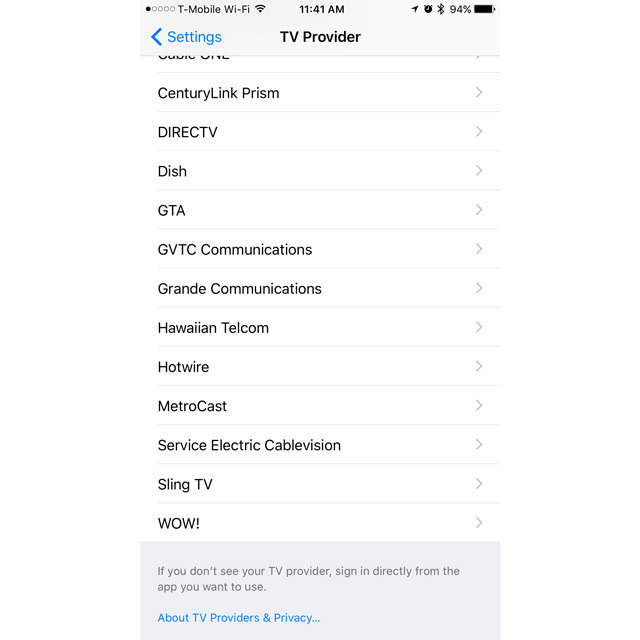 —to the ranks of U.S. TV providers supporting its single sign-on feature for iPhones, iPads, and the Apple TV. WOW! counts large numbers of customers in Illinois, Michigan, and Ohio, and also operates in Alabama, Florida, Georgia, Indiana, Kansas, South Carolina, and Tennessee. The company has yet to be listed in an Apple support document, but can already be found in the "TV Provider" menu within the iOS 10 Settings app. Single sign-on, launched in December, lets people authenticate with a provider once and then automatically access shows and movies in related apps —in some cases, across both iOS and tvOS. NBC this week added support in its iOS app, having been one of the first networks compatible on the Apple TV. While other supporting providers include the likes of Dish/Sling TV and DirecTV, many have yet to join up. Major gaps include Comcast, Spectrum, Verizon, AT&T U-verse, and Google Fiber. Indeed some important online-only streaming services are missing, namely Hulu, PlayStation Vue, and Google's YouTube TV.